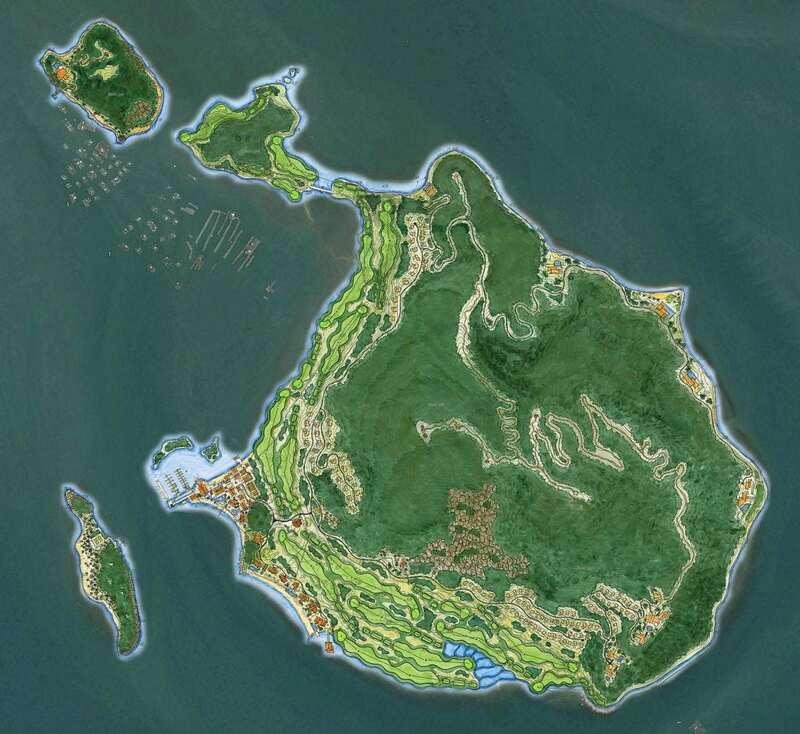 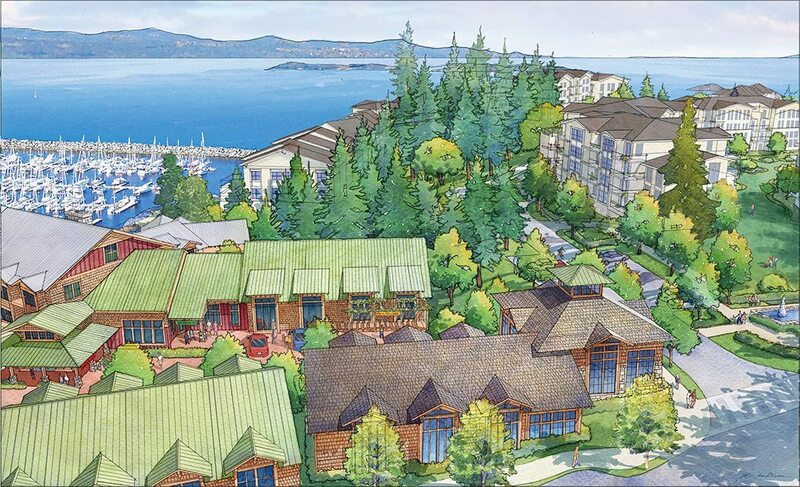 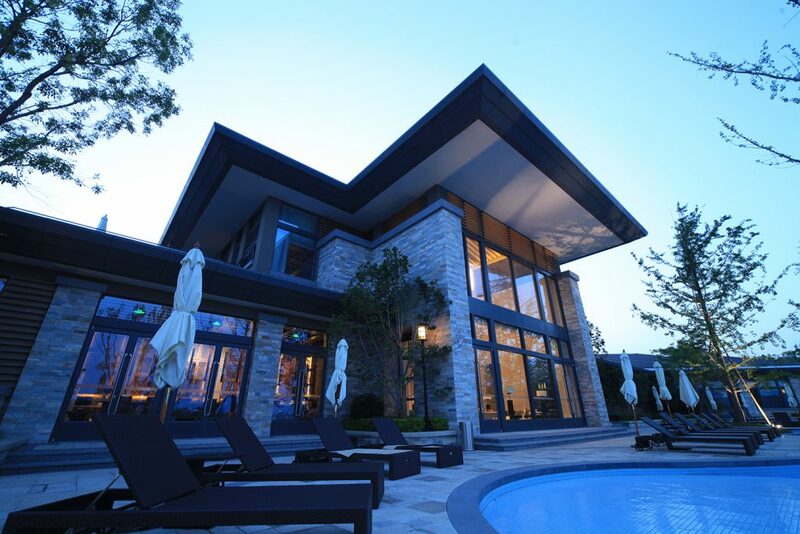 EKISTICS was commissioned to lead the re-envisioning of a new master plan for Schooner Cove. 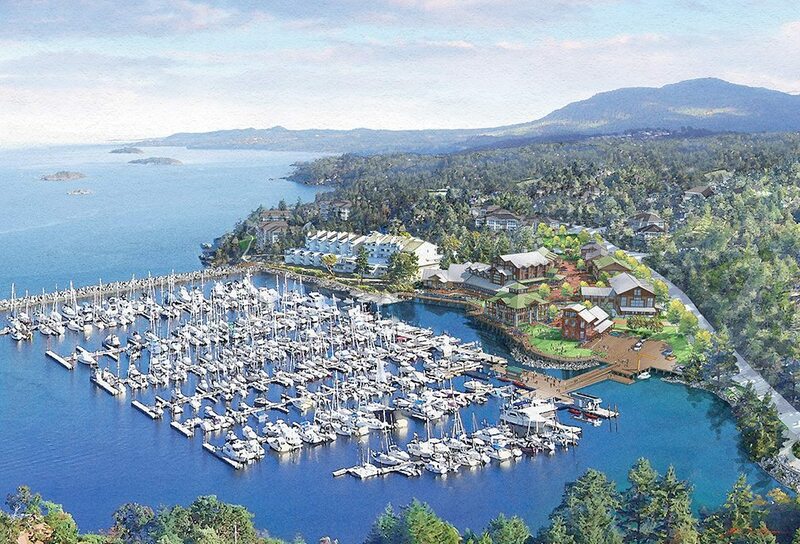 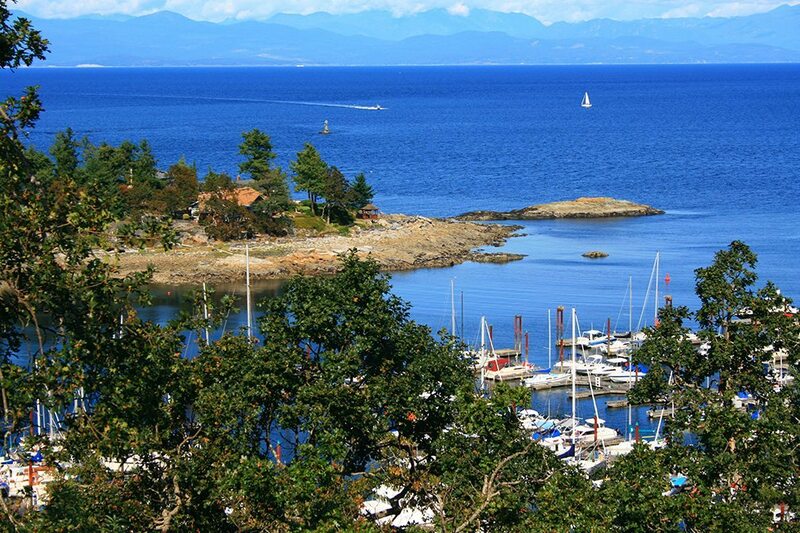 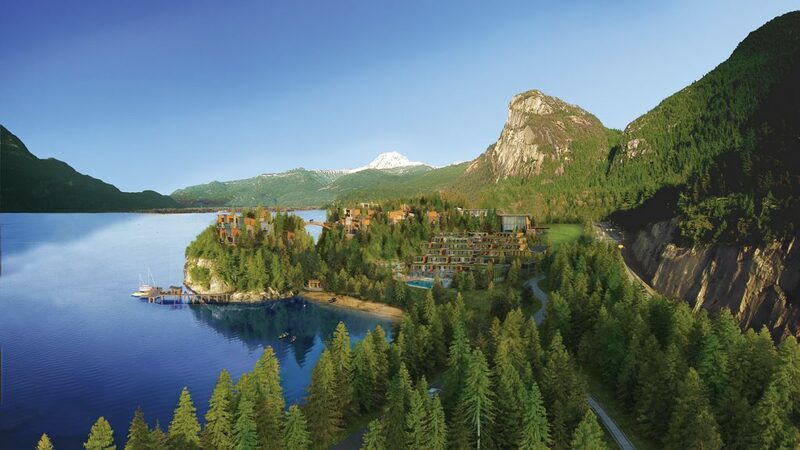 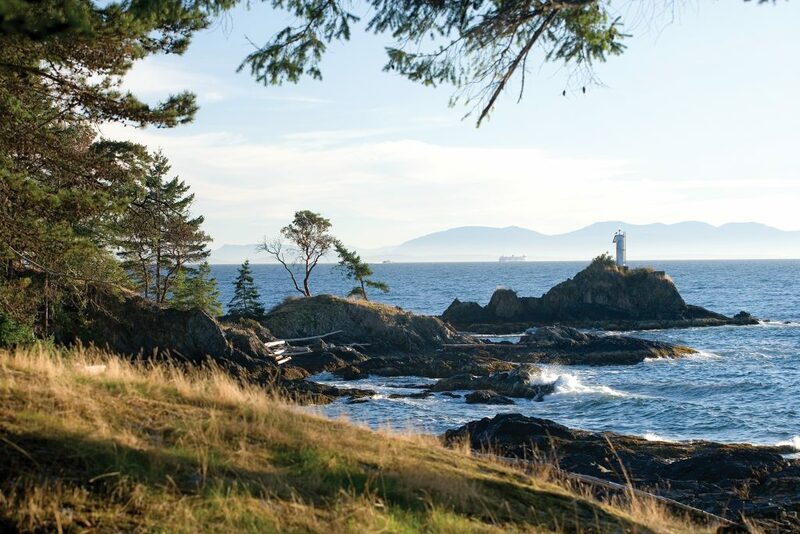 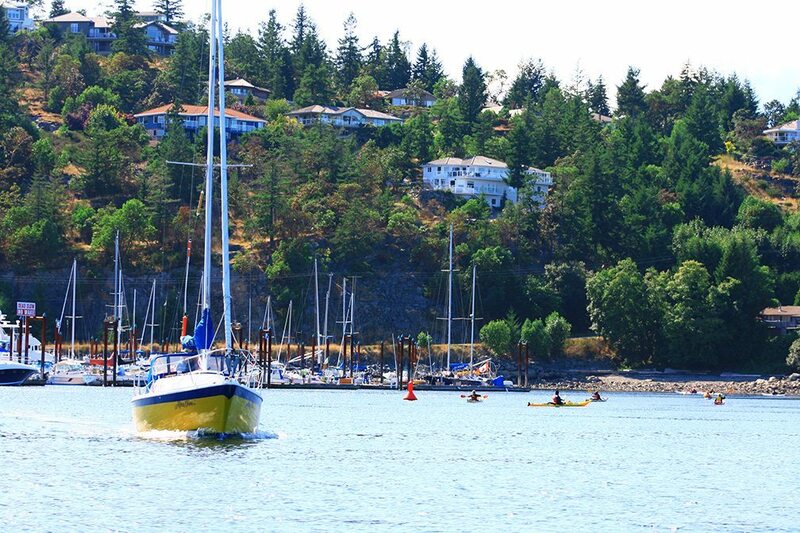 Located 30 minutes north of Nanaimo, the project spread across 30 acres of rugged waterfront lands, including an existing 300 berth marina and dated hotel. 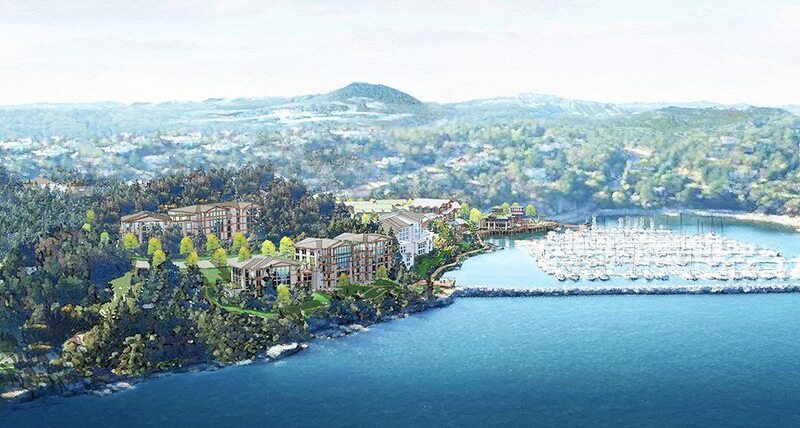 Designed as a traditional maritime village, Schooner Cove provides ocean-side living with 360 condominium residences supported by 25,000 ft2 of neighbourhood-oriented shops and services, revitalized full-service marina and oceanfront boardwalks, to create a vibrant community destination on the waterfront. 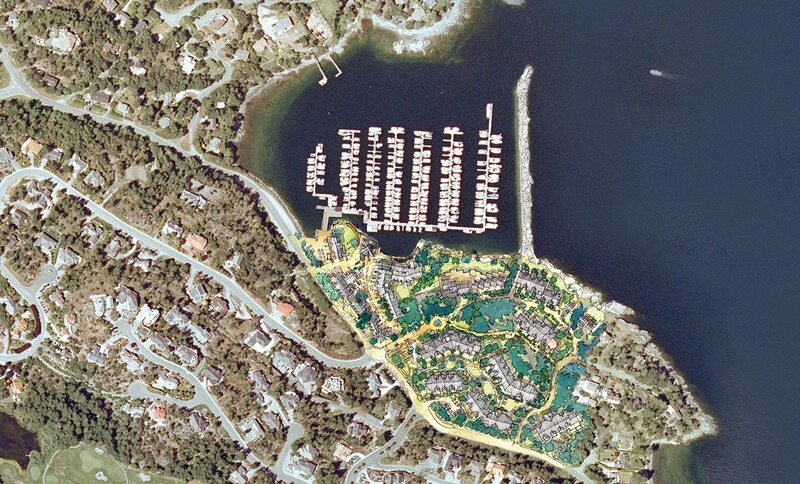 Working as the prime consultant, EKISTICS led a multi-year consultation engaging the Client, Community, Regional District and Province to craft an innovative, award-winning masterplan – developing a financially sound, sustainable master plan that established a public heart on the water for the community of Nanoose Bay.